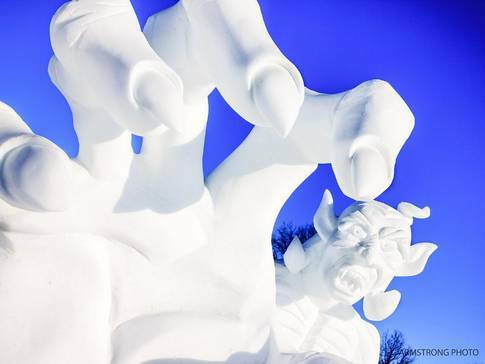 Since 1955, the largest winter carnival in the world has been celebrating the joys of the season. 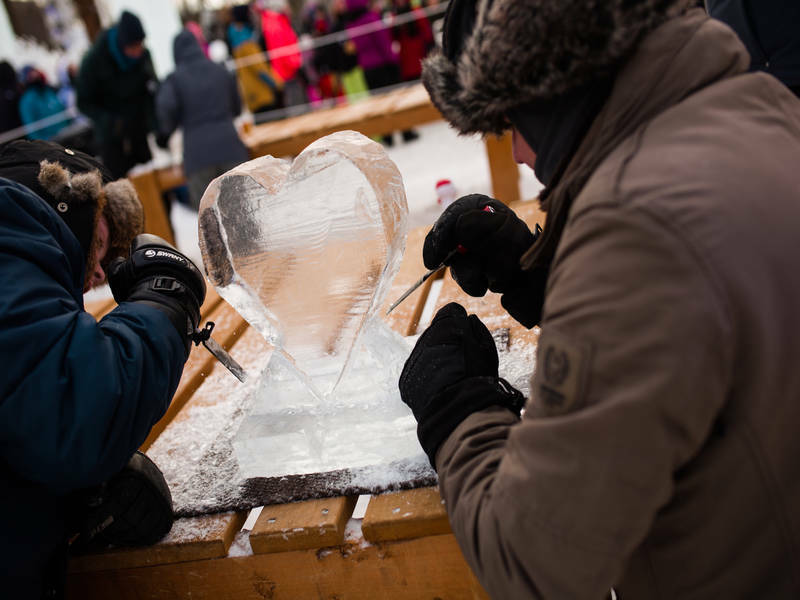 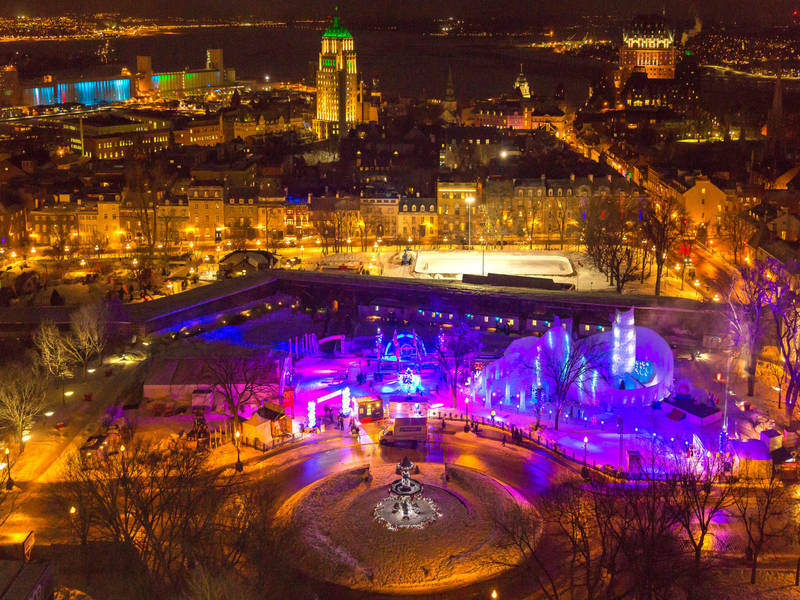 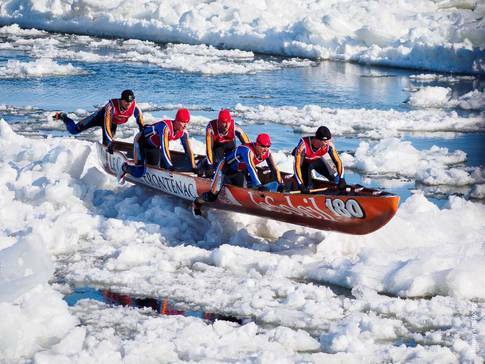 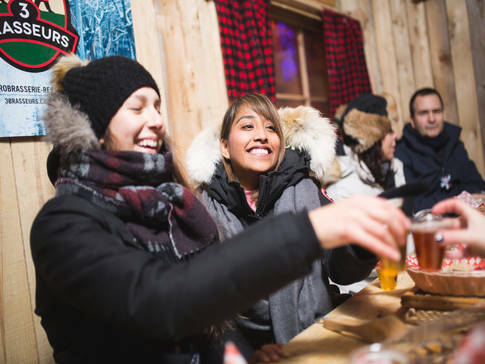 Experience the thrills by taking part in a variety of winter activities: Ice palace, night parades, canoe race, snow sculptures, snow bath, winter games and much more. 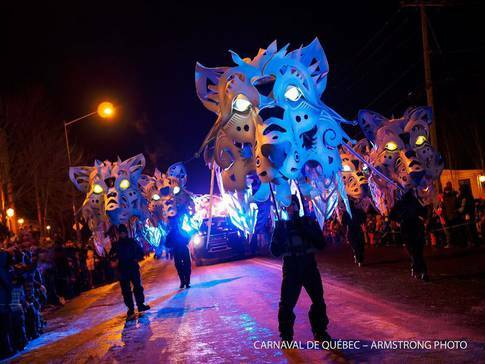 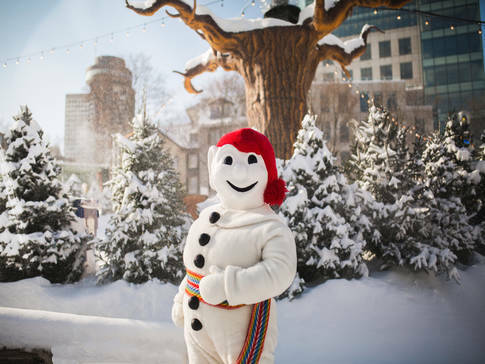 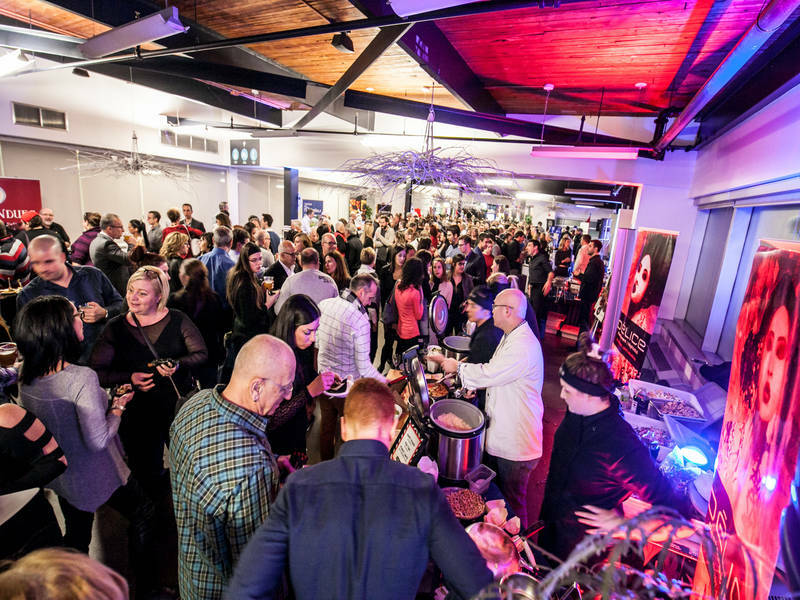 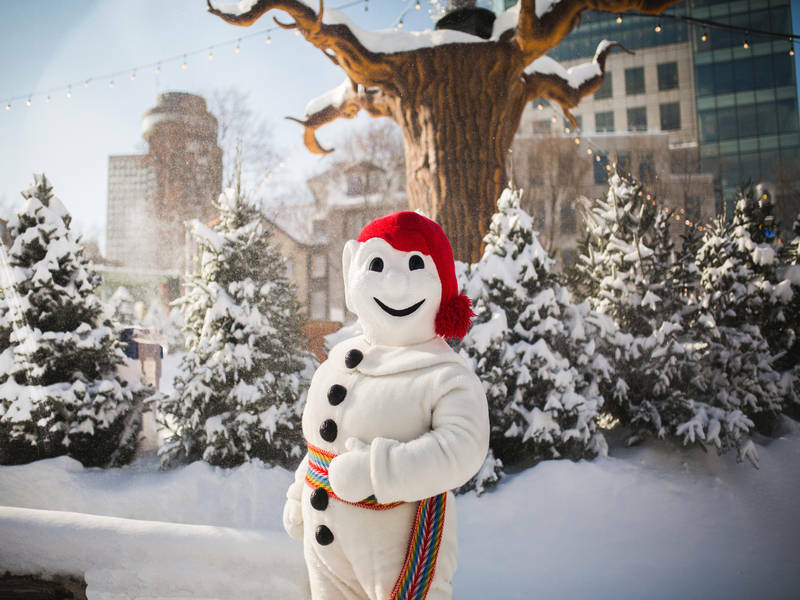 Come say "bonjour" to Bonhomme Carnaval!